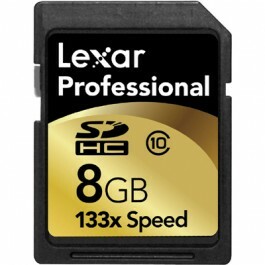 This SDHC memory card is used in a wide range of digital cameras to store pictures and movies. 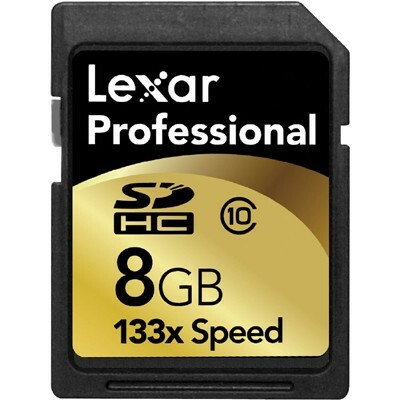 The 133x SDHC cards have higher transfer rates than standard SD cards when downloading pictures/movies to your computer. Buy one today for extra space to store all your memories!